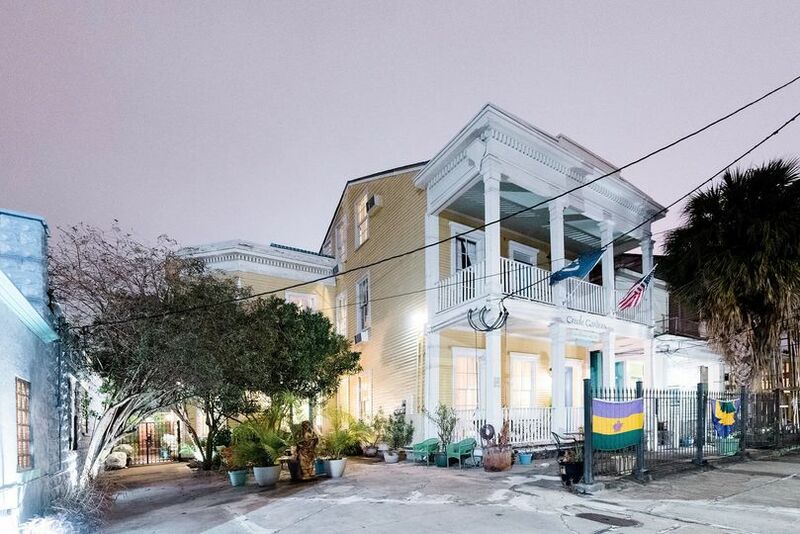 The Creole Gardens is a historic banquet hall wedding venue located in New Orleans, waiting to be chosen for your wedding day. 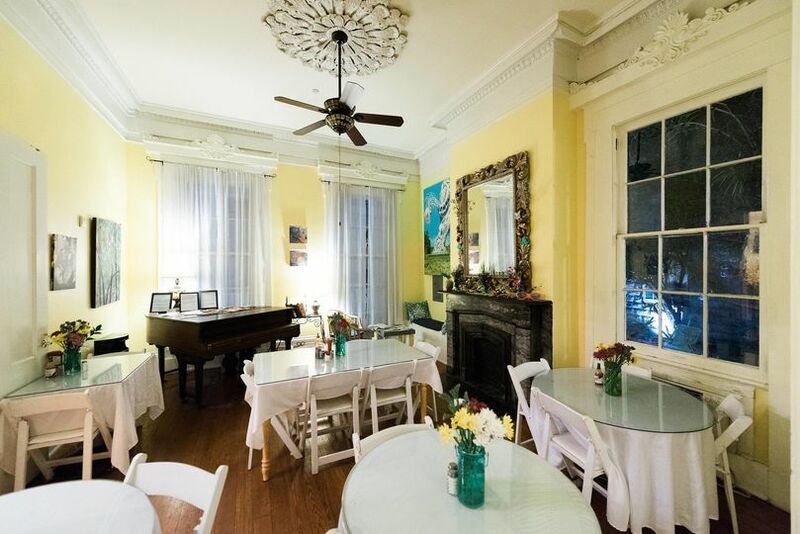 This 18th-century antebellum mansion is infused with Southern charm, and includes a banana courtyard and adjacent Roadhouse building, perfect for any reception. 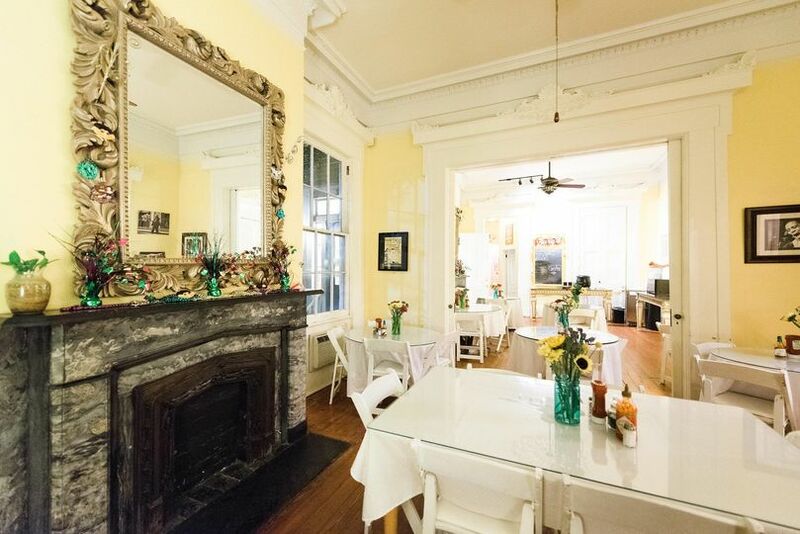 Since 2003, Creole Gardens has been providing a unique space for couples to enjoy the heart of New Orleans and begin their new lives with one another. 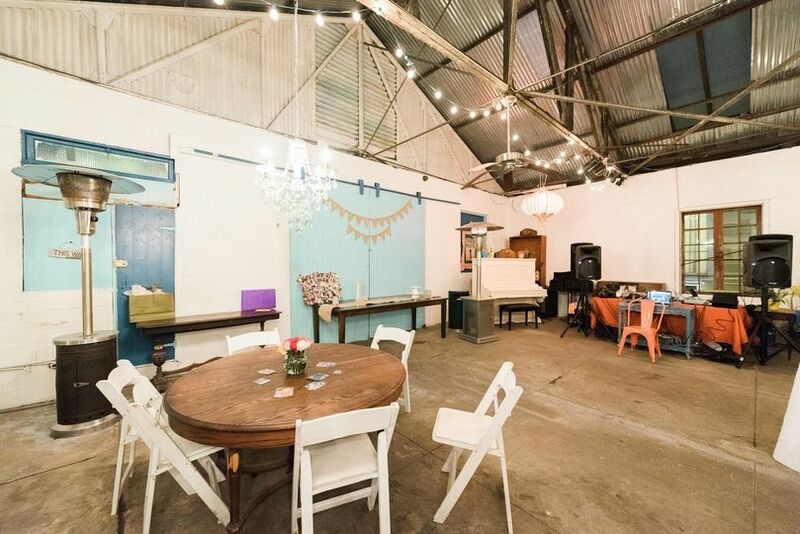 Book now to take advantage of the great venue! 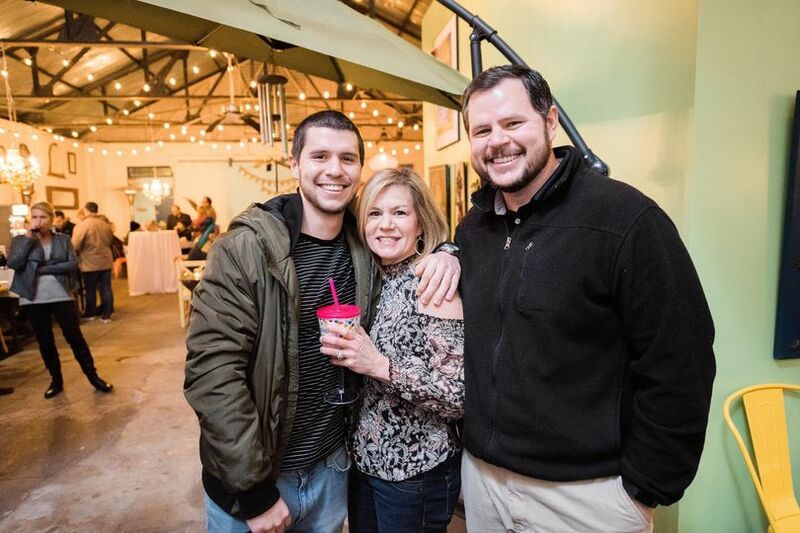 The Roadhouse, a 2,200 square foot space able to accommodate up to 225 guests, features a state-of-the-art sound system and festive bar and catering stations that will create an amazing atmosphere as you celebrate your new marriage. 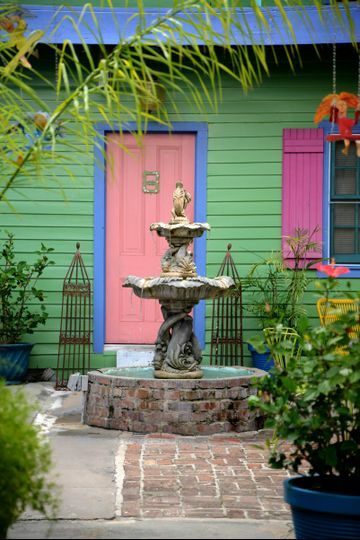 The Creole Gardens is a full-service wedding venue with event coordination available. 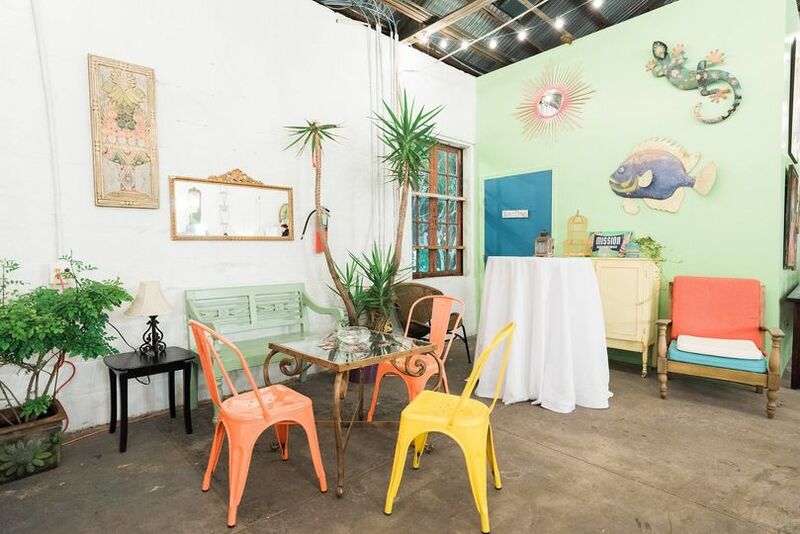 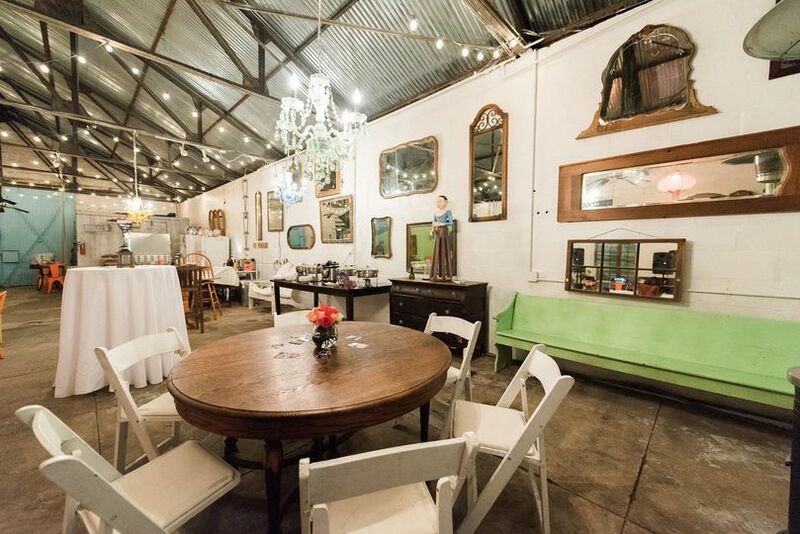 This venue is located in the Garden District of New Orleans, putting you and your guests within walking distance of some of the best attractions and restaurants in the city!